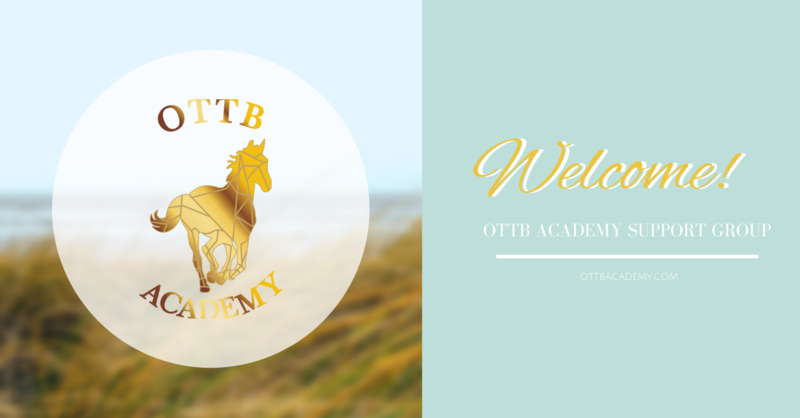 As a Certified Equine Massage Therapist and OTTB enthusiast, I pursued becoming a CEMT to understand equine anatomy and physiology on a professional level. My intention is to continue the studies of equine biomechanics on a deeper level to better serve our equine partners by implementing training techniques and therapies that further improve the development of a healthy, sound, strong and happy horse. 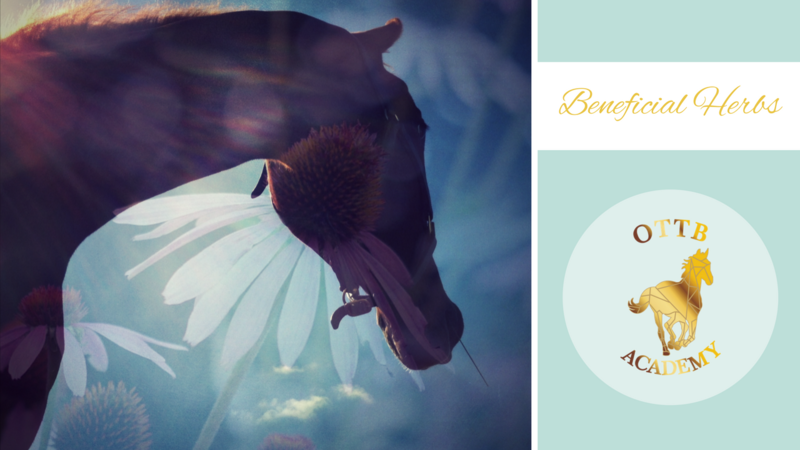 Our equine friends are amazing athletes, they give us everything and in return, it's our responsibility to “listen to the horse” for any sign of pain or discomfort and help alleviate the underlying systemic issue(s) without causing more problems.